Elementor is one of the fastest growing plugins in the WordPress industry. You may already know that, but it’s amazing how it became a sensation with its own ecosystem in a short amount of time. Thanks to its unique capabilities and features, page building is now way easier than ever, even for non-coders. Anyone can create their own WordPress page within minutes without writing a single line of code. 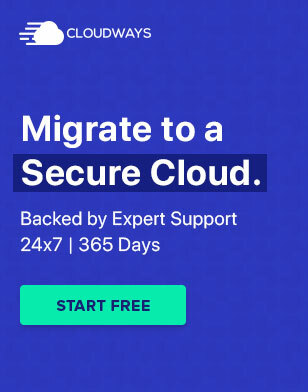 And the best part is; this solution is completely FREE. Now, after Elementor 2 years journey, it has gained a lot of appreciation and gave the community a complete page building ecosystem. Why Are We Referring To An Ecosystem? 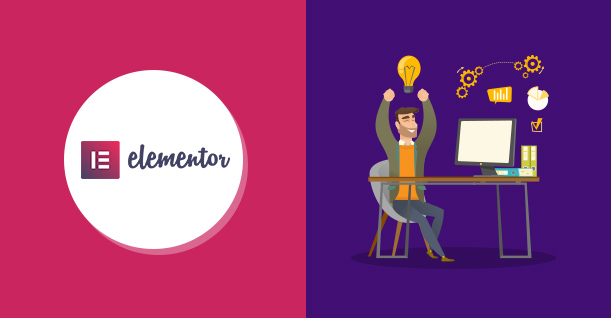 Elementor has changed the way how pages can be created inside WordPress. Being a page builder, it provides users the most convenient way of managing and generating pages without any coding. It doesn’t matter, whether you are using the Free or Pro version, you can get the job done. Besides that, users like the way how Elementor lets them design their pages visually. With its intuitive and user-friendly interface, anyone can understand the process easily. There is also a very active community where help is always available. And, this is one of the main reasons why we are referring to Elementor as an ecosystem. With the v2.0 release, Elementor has truly become the favorite page builder for WordPress. Now, anyone can build themes by extending Elementor’s capabilities to a whole new level. 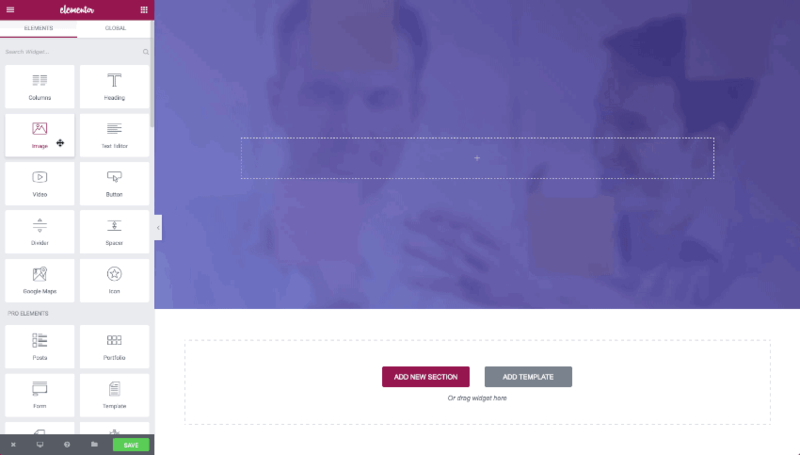 Creating dynamic templates using elements available inside Elementor is easier than ever. However, the Elementor team is not going to stop here. They are planning on improving the system even more until it becomes a full-fledged eCommerce builder. Not to mention, you can edit the header and footer of your website using Elementor, which is an extraordinary feature that every WordPress user looked for. With the latest release v2.1, you can easily copy-paste sections or elements of your WordPress page built with Elementor. Being a complete design solution for WordPress, Elementor has been able to capture the interest of professionals too. Elementor’s Pro version provides additional and special elements. We all know the limitation of designing WordPress sites – a slow process, extensive coding and most importantly, the necessity of having a developer on board. 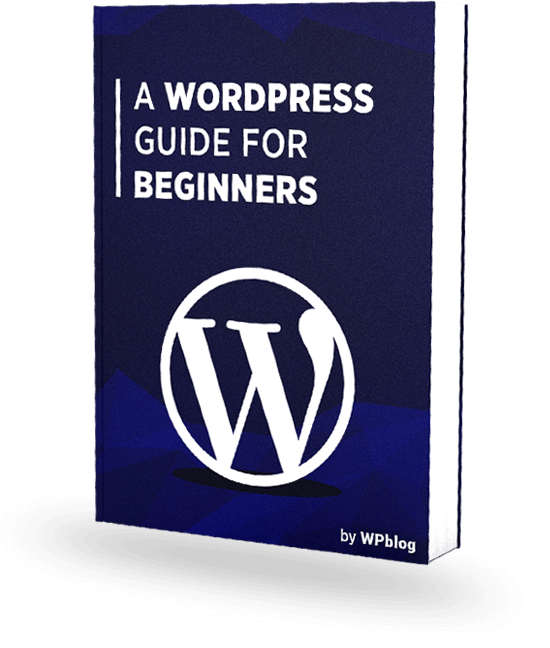 Well, thanks to the ecosystem Elementor has provided, you can easily get started with building a WordPress site by following a clear and organized process. You don’t need any developers and, you also have the liberty of creating any type of website you want. 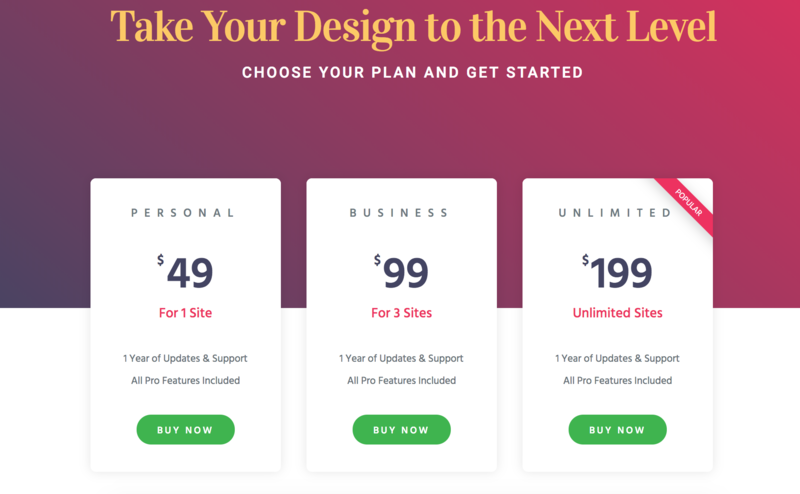 With such flexibility, you can simplify everything using the drag and drop visual website builder. Besides that, Elementor has also been translated into 50+ languages and there are 100+ add-ons out there supporting the ecosystem. There are numerous quality add-ons that extend the capability of Elementor. They provide more advanced features that Elementor currently does not have. With Elementor being an ecosystem, it’s very easy to use third-party add-ons. They are incorporated within the core plugin and users can use them together simultaneously. There are free versions of these add-ons and they add value to the ecosystem. All these developers out there who are powering up the Elementor ecosystem, deserve a big thanks. With their dedicated effort, users were able to get the needed elements for their needs. Among the 1M users of Elementor, about 50,000 users rely on Essential add-ons, a noteworthy third-party extension developed by Codetic. This amazing superfast plugin provides many unique elements. Basically, this plugin works as a library for Elementor. 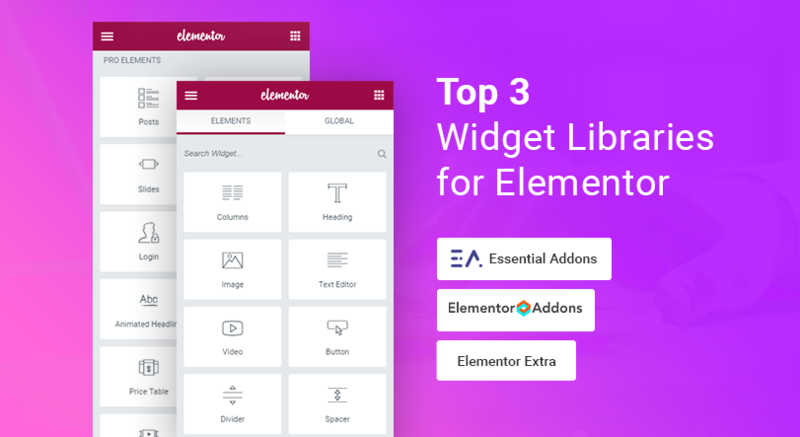 When you install this third-party add-on along with Elementor, it gives you a new set of elements that can fulfill different design related requirements. Now, let us see whether this add-on adds value to the ecosystem of 1M users or not. To assess this, we will need to find out the usefulness of this plugin and how users react to it. The best thing about Elementor is; you can use the core version for free and it provides a lot of elements. 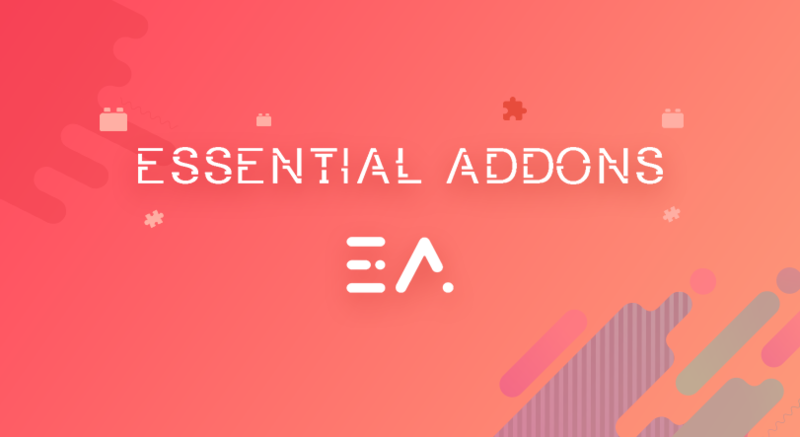 Following that tradition, Essential Add-ons also gives you 28+ elements for free. This means you get a bunch of design elements to get started with. 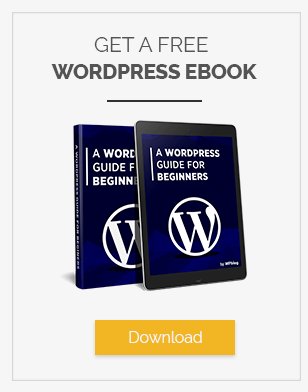 You can easily create amazing and professional looking WordPress pages for free. Essential Add-ons has a great UI. You can enable or disable it’s elements as you want. This saves resources and doesn’t slow your site down. When you enable an element, the resources of that element only will be loaded. This, in turn, helps make your site load faster. There’s A Premium Version Too! Essential Add-ons for Elementor also has a pro version that starts from $24.97. 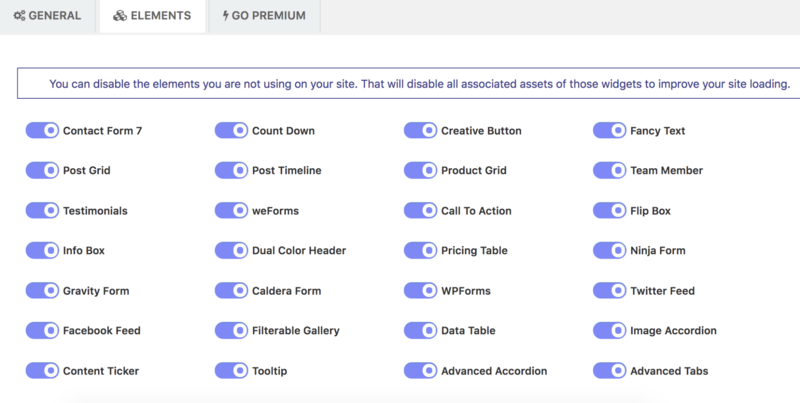 You get 20+ premium elements that solve specific problems you might encounter while building a WordPress theme or page. You can get a quick overview from their demo. With around 50,000 users actively using Essential Add-ons for Elementor, it’s common to have issues that need to be resolved. However, the people at Codetic are a helpful bunch. They immediately solve problems of their users and proof can be found in their WordPress.org repository. Besides that, users are also helpful as they work together in trying to help others out when issues arise. The plugin has a 4.4 stars rating in WordPress.org and users are always complimenting the features that Essential Add-ons for Elementor provides. Elementor, being a game changer in the page building market of WordPress, has made things easier for everyone. This influenced a lot of new users to start building their own website. Most importantly, people who develop WordPress sites, are also relying on Elementor because the entire workflow becomes very convenient for them. In this process, Essential Add-ons plays a vital role as it also provides exclusive functionalities to Elementor. With its enriched widget library, it brings back the fun of building websites with WordPress.